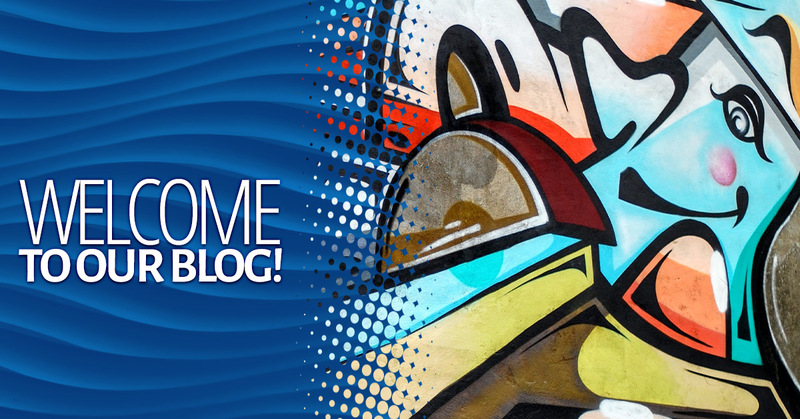 Screen Printing Boulder: Welcome to our Blog! Goodbye Blue Monday understands how difficult and challenging it can be to grow a start-up business. There are several other custom screen printing companies in Boulder and countless other promotional product companies in the world. We won’t deny that they all make great products, but what makes us different is that we’ve been in your shoes, and we only want to provide you with printing and branding services that will benefit your company. We want to provide printing services that go beyond simply printing a t-shirt, creating a custom logo, or bulk ordering a promotional pen. We want to provide your company with superior customer service and high-quality products that you and your customers will love — all at affordable prices and in the time frame that you need them in. If there is something you need, we can help you out. So if you need screen printing, embroidery services, promotional products, or more, Goodbye Blue Monday is the place to be. We do more than just corporate screen printing jobs. Even though we do that too, and we do it well, but we can also offer your community softball team, your church choir, your volunteer organization, or your family the best screen printing services in Boulder. Our operation is capable of printing up to 14 colors on a four-color process, as well as several other applications, including gel, puff inks, thermal change inks, and more. If you need a large order completed as soon as possible, we will work to ensure you get what you need, when you need it. It might seem like embroidery is old fashioned, but when you’re embroidering your new, updated logo onto fashionable backpacks, hats, or even luggage, Goodbye Blue Monday has brought this traditional practice into the modern world. 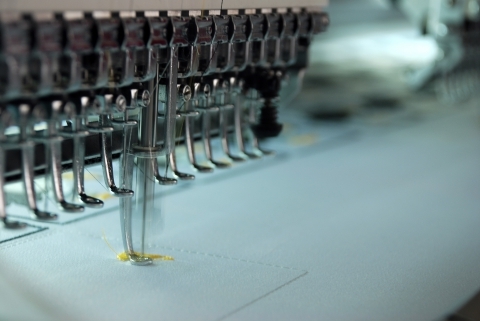 We embroider pieces that can include up to 12 colors for a finished product that is beautiful and bright. Just like our screen printing services, we can fulfill large orders quickly so that you can receive your order on time. Pens, sticky notes, or water bottles are the classics, but with Goodbye Blue Monday, you can put your logo, or whatever information you want, on tote bags, bottle openers, pet supplies, shoelaces, and endless other options. When you want to get your brand out into the world, promotional products are just one way to get it into the hands of potential clients or customers. We can make that happen in style, using only high-quality promotional products. These products represent your business to others, so why settle for less than the best? Goodbye Blue Monday has connected with various artists and designers around the Boulder area who can help to create new logo designs, build websites, and even create an encompassing branding strategy that will produce noticeable benefits for your company. Each step of the way, we can be there for you to help promote your brand and help grow your company. Create custom apparel and products that your competitors will be jealous of. With thermal transfer, applications include color images, foils, sequins, and more, which can be applied onto a variety of branded products, from garments to bags. We want to make it possible for you to represent the personality and style of your company with high-quality products. Have you ever wanted to see the screen printing process in action? Goodbye Blue Monday can come to your next event and create a custom product that can be given away right there and then. We want to join the Boulder community and spice up your next office function, race, birthday party, or festival. You can expect the same impeccable screen printing quality, but on-site and in real time. For full-service screen printing, embroidery, promotional items, and more, get in touch with Goodbye Blue Monday and check back often for updated blogs with information, tips, and more. We want to be your resource for everything screen printing and all of the other ways we can help grow your business. For a personal touch, for superior service, and exceptional promotional products, get everything you need here.